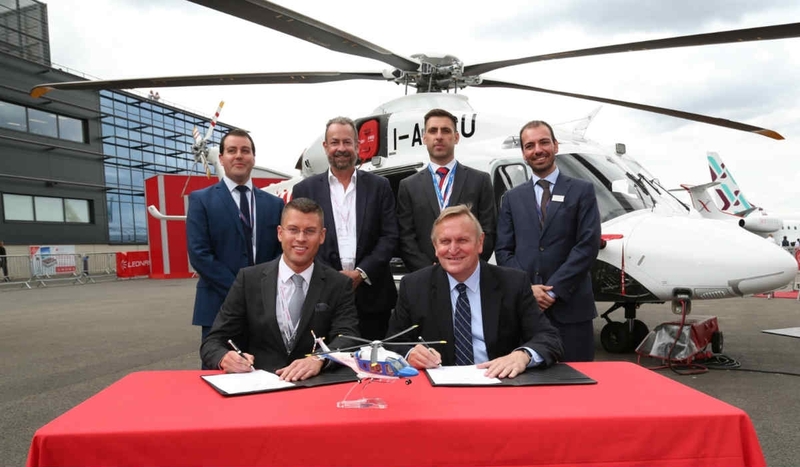 Magpas Air Ambulance selected the Leonardo AW169 as its new generation helicopter, which will have its interior customized for medical purposes by Specialist Aviation Services (SAS). Magpas is the oldest emergency medical charity of its kind in the UK, operating 24/7 throughout the year. Magpas recently launched a two-year appeal to raise £1.5 million and bring the new AW169 helicopter to the East of England and beyond, ideally by the spring of 2019. Brown explains Magpas current model has flown thousands of patients over the last six years, responding to its highest number of activations ever in 2017, including 1,600 life-threatening emergencies. Magpas has treated over 60,000 patients since it was formed in 1971. SAS has placed orders for 12 AW169s and is also an Authorized Service Centre for the AW169 in the UK, as well for the AW139. Eight AW169 helicopters are already in service or are soon to enter service with UK air ambulance charities, including: Kent Surrey & Sussex Air Ambulance (2 aircraft), Children’s Air Ambulance (2 aircraft), Dorset and Somerset Air Ambulance, Lincs & Notts Air Ambulance, Cornwall Air Ambulance and Essex & Herts Air Ambulance. The first four AW169 air ambulances to enter service in the UK in their first year of service, explains Leonardo, have performed nearly 3,000 lifesaving missions and have flown more than 2,200 hours. The 4.8-tonne AW169 is a twin-engine light intermediate category helicopter. Leonardo explains it incorporates several new features in the rotor system, engines, avionics, transmission and electric power generation and distribution systems. More than 180 AW169s are on order with nearly 60 in service worldwide.